A successful “Competency Based Recruitment & Interviewing” workshop was conducted on October 11 & 16, 2018 at Tamayyaz. “This is the first time that i attend a workshop; Tamayyaz was referred to me by a friend. 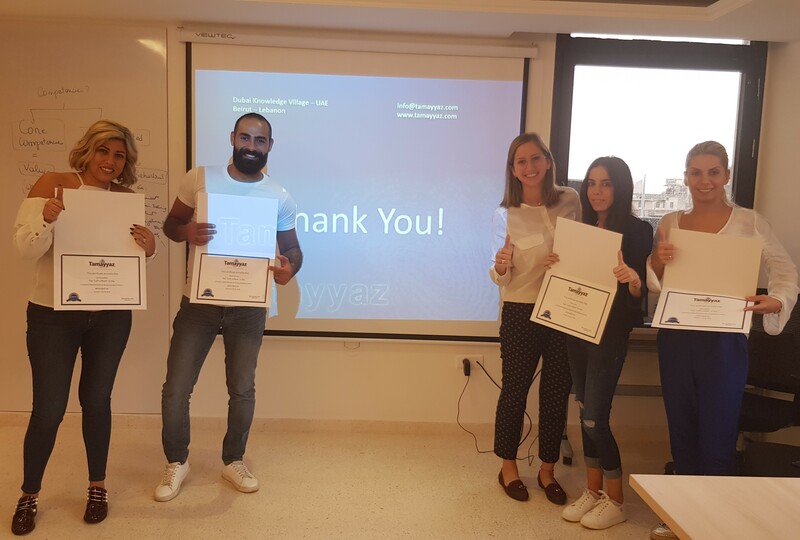 I really enjoyed this workshop experience and willing to take more workshops in the future.” HR Coordinator, Hechme Logistics. “The workshop was beautifully handled and very rich in information.” – HR, The Laser Clinic. 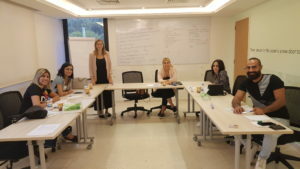 “A very beneficial workshop, successfully prepared and delivered.” -HR Manager, T. Gargour & Fils.